An economics degree can get you many places and whether you are considering studying for an economics degree, or you are already on track to earning one, there are many famous people who have gone down the same route. Economics is often considered one of the most difficult programs to earn a degree in. If these seven celebs can do it, so can you! Perhaps one of the most famous names on this list, the Hello singer started out just like the rest of us, at college studying for his economics degree. Richie studied at the Tuskegee University before his time as the amazing singer and songwriter we know and love. He once stayed up All Night Long just like the rest of us, studying hard to earn his education. Arnold Schwarzenegger has pretty much done it all, from filmmaker, actor, businessman, philanthropist, activist, author, US politician, Governor of California, and bodybuilder is it any wonder this dude also gained a degree in economics?! 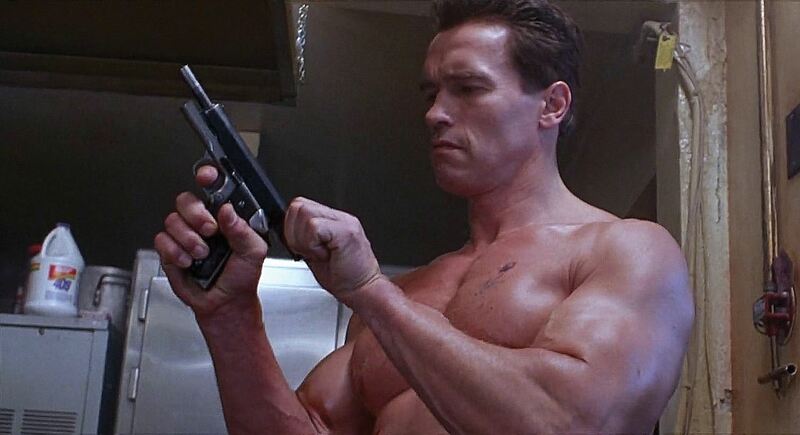 Schwarzenegger gained his degree at the University of Wisconsin, showing he has both brains and brawn. Doing it for the ladies, Cate Blanchett shows women how it is done, gaining a degree in one of the toughest subjects out there and becoming a Hollywood movie star. Not only has Blanchett won many Oscars, but she also studied for her economics degree at the University in Melbourne. Although whilst studying for her degree, Blanchett probably never imagined that she would end up playing an elf in The Lord of The Rings trilogy just years later.